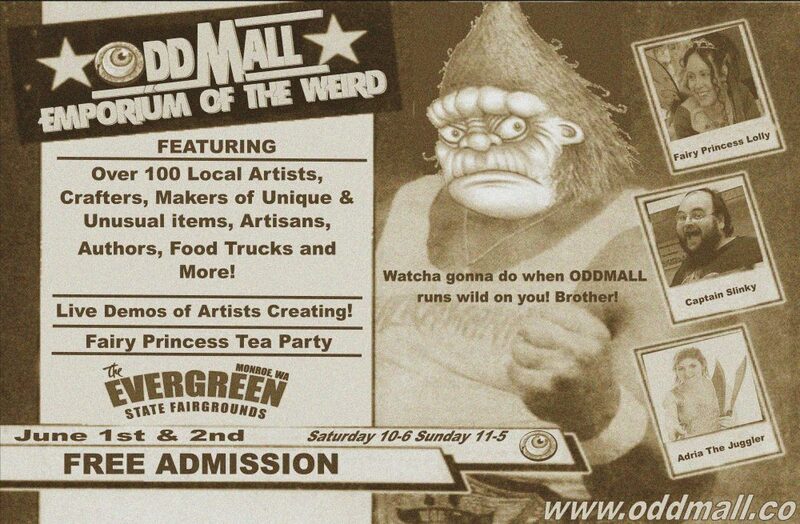 Oddmall is on the road! Not only do we have our big show coming up in Everett on June 6 & 7, 2015, but we have been asked to return to Georgetown (Located just South of Downtown Seattle) to participate in the Georgetown Carnival. 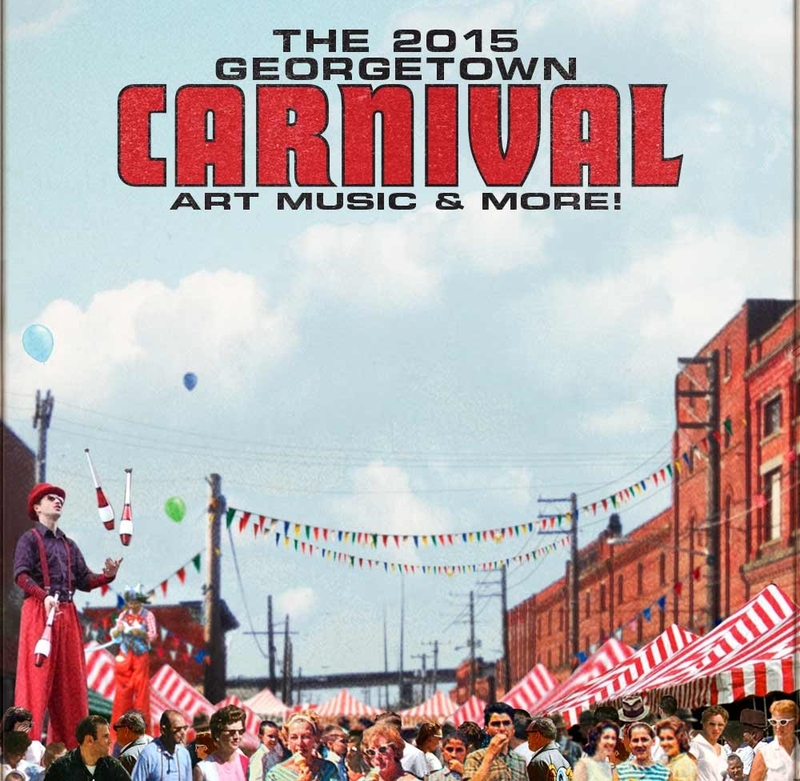 The Georgetown Carnival is a 1 day outdoor festival with several crazy attractions, lot’s of music, burlesque, beer gardens and more! 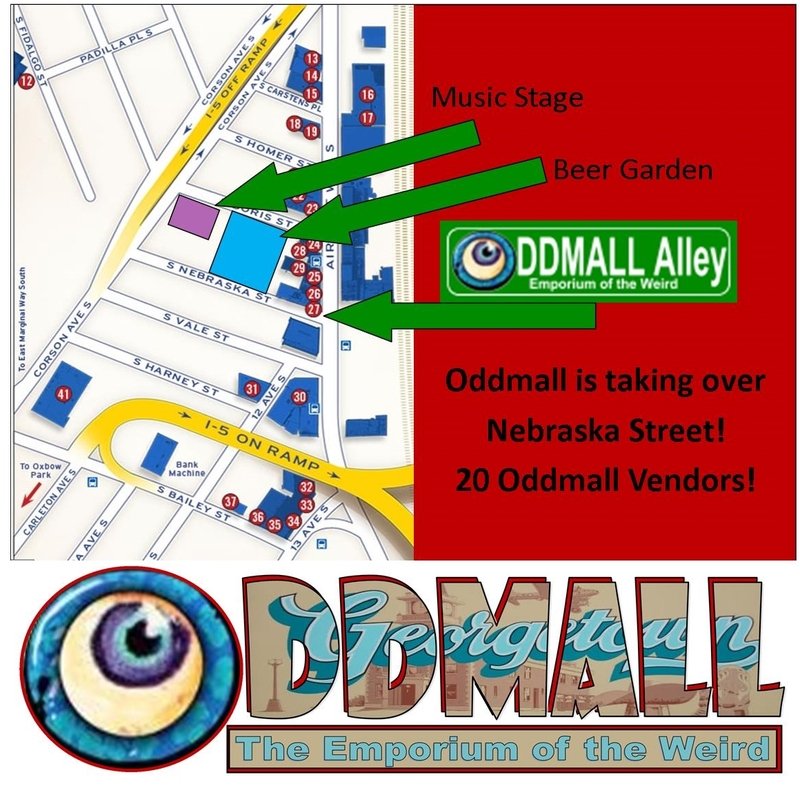 Oddmall has been given Nebraska St to takeover for the day. What’s unique about Nebraska Street is it is the only way for the over 10,000 people that attend to access not only the main stage, but the beer garden too! That’s right, every single person that comes to the Georgetown Carnival will pass by the Oddmall booths on the way to these two locations. These Premium booths are limited to 20 spots and are available now on a first come basis! Click here or on the Oddmall Georgetown link above to register!